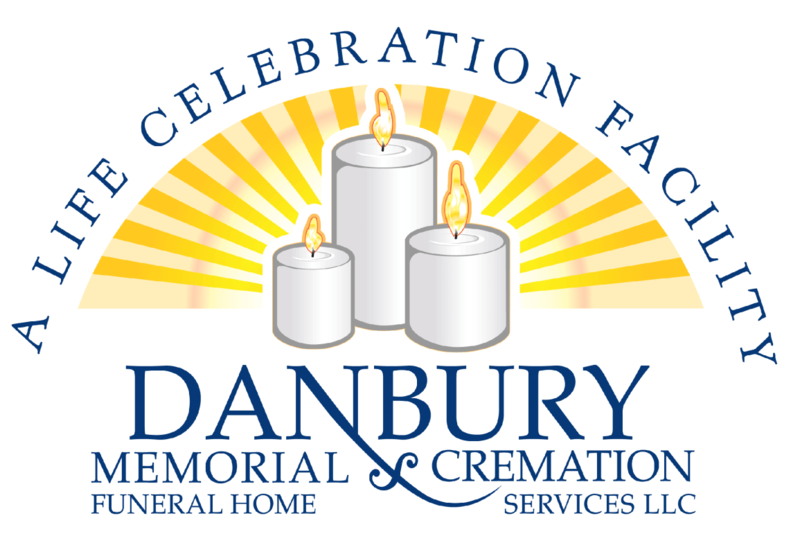 Obituary for Lilian S. Casey | Danbury Memorial Funeral Home and Cremation Services LLC. Lilian Skeibrok Casey passed away on Sunday, Feb 3, 2019 at Danbury Hospital after a brief illness. Lilian was born in Bay Ridge Brooklyn, NY on August 14, 1934. She was an only child and a first generation American, born to Norwegian immigrants. She grew up speaking Norwegian and graduated at 16 from Fort Hamilton High School and attended the Katharine Gibbs School. She delighted in her first job as a secretary at Pan American Airways, while continuing her education in the evenings at NYU on scholarship. After marrying and starting a family she moved to Staten Island. She completed her college education at Wagner College, while raising four children and teaching in the New York City public schools. In 1978 her family moved to Candlewood Isle in New Fairfield, CT where she worked as an administrative secretary at Union Carbide. She then began a new career as a realtor and started her own brokerage. Her love of Candlewood Lake shaped her work as realtor, and over the years she helped many people purchase their dream homes there. Lilian loved traveling to Europe, especially Norway, where she enjoyed visiting her relatives. She and her beloved husband, Gene, also spent much time on cruises in the Caribbean and across the Atlantic. She enjoyed warmer winter climates in Southern California and Florida after Gene retired from the New York Police Department. Lilian supported the Danbury Women’s Club, loved the works of Jane Austen and Sigrid Undset, and had a soft spot for tulips. She kept her Norwegian heritage alive with her children and grandchildren through food, holiday prayers, and traditional sweaters. A model in her youth, Lilian remained stylish throughout her life. She is survived by her loving husband of 61 years, Eugene Joseph Casey, of Danbury, CT and four children -- John Francis Casey, husband of Deborah Casey, of New Fairfield, CT; Jane Casey Kandiew, wife of Andrew Kandiew of Wilton, CT; Eugene Joseph Casey, of Sherman, CT; Christopher James Casey, husband of Wendy Youngblood, of Brookfield, CT — and beloved grandchildren Alexandra Lee Kandiew, Katherine Pham Kandiew, Fiona Grace Casey, Liv Watkins Casey and Ruby Jackson Casey. Her parents, Bernt and Hagar Skeibrok, and daughter Ellen J. Casey predecease her. Lilian will be remembered for her kindness and affability, her generous and supportive laughter, and the priority she placed on family. She will be dearly missed by her family who invite friends and family to honor her Friday February 8, 2019 from 11 a.m. to 1 p.m. at the Danbury Memorial Funeral Home (117 South St, Danbury CT) with Pastor Justin Smith of The Lutheran Church of the Good Shepherd. In lieu of flowers please consider a donation to the American Heart Association or the American Kidney Fund. To light a candle or leave a condolence, please continue to the Tribute Wall tab.